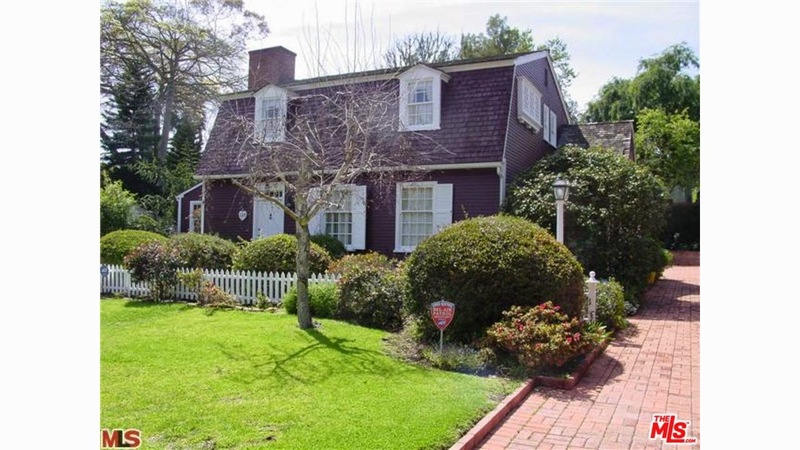 The Westwood Hills home at 139 Veteran Ave, LA CA 90024 received a price reduction of 5.66% or $96,000, down to $1,599,000. Listed July 10th, 2014 for $1,750,000, this is the 2nd price reduction of the listing term. After initially accepting an offer after only 6 days on the market, this home is now available again. This home was designed by Gerard Colcord, a well known architect from the mid 1900's. He designed over 300 private residences throughout the westside area and more than 100 remodels. According to his Wiki page, he was known as "Hollywood's society architect," designing traditional homes and shying away from Modernism. According to the MLS, the home is a 3 bedroom / 2 bath, 2,158 sq ft of living space on a 9,450 sq ft lot.